50-cap milestone over the course of the team’s last few matches. 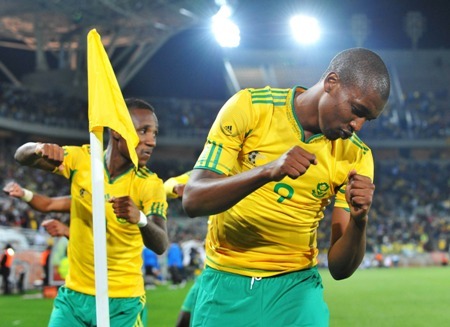 their team-mates clapped and snapped pictures with their cellphones. It’s clear that there is a good spirit in this squad – and that’s one of the things fans will want to see. 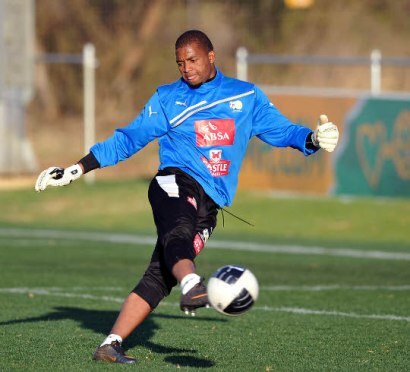 You might not have known: Khune didn’t start life as a goalkeeper. He was spotted while making some saves on the sideline when he was meant to be working as a ballboy. 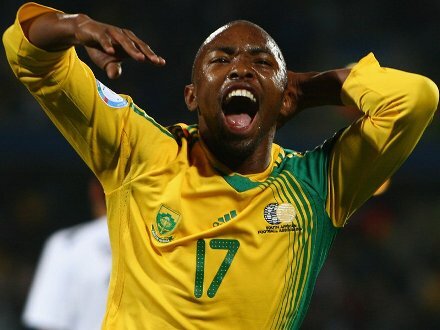 His brother, Lucky Khune, was a club-mate at Kaizer Cheifs, but his contract was not renewed at the end of the 2011/12 season. for slapping Tottenham Hotspurs midfielder Scott Parker. 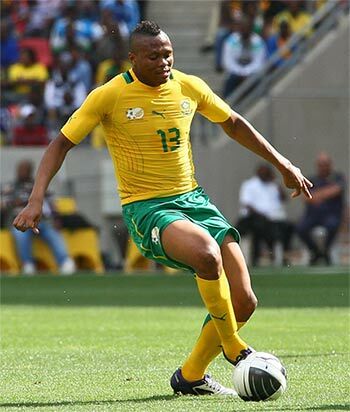 You might not have known: Mphela shares the same name as the Africa Cup of Nations ball, “Katlego”, which means “success” in Tswana. But it is purely a coincidence.